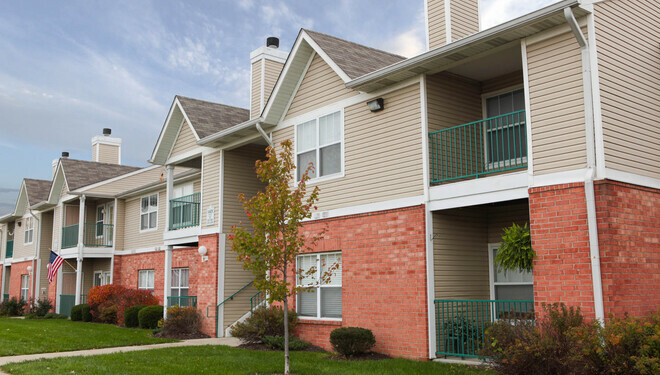 Murphy's Landing is the ideal location in Indianapolis, IN for today’s upscale lifestyle. 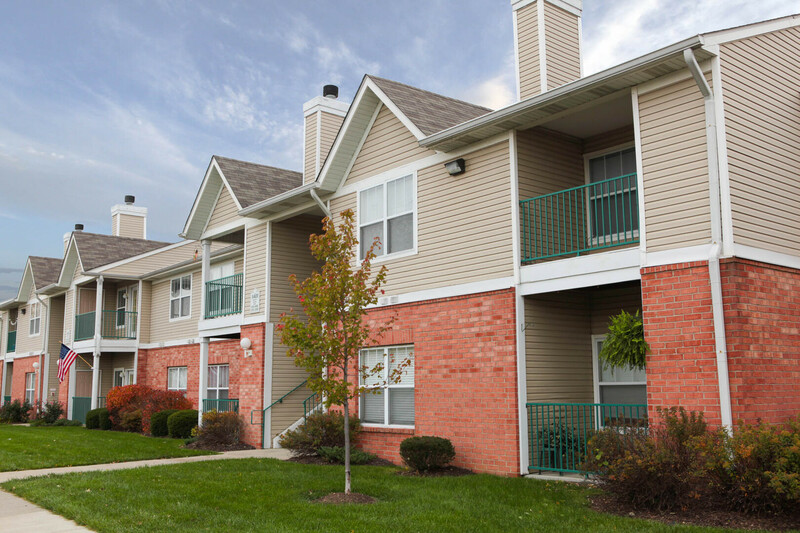 Murphy's Landing residents will appreciate the distinctive details that make their home a place of uncompromised elegance, comfort, and convenience. 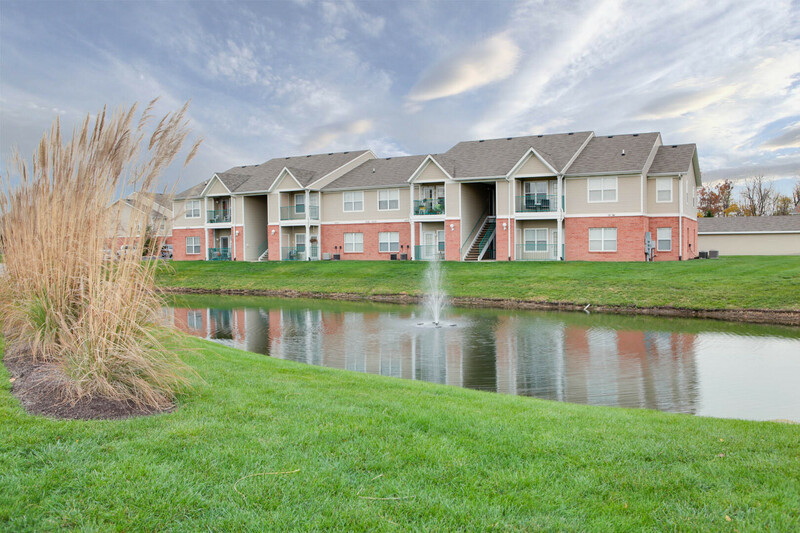 Located near SR-37 and I-465, your new home will provide you with an escape from it all and a location that is convenient to everything! 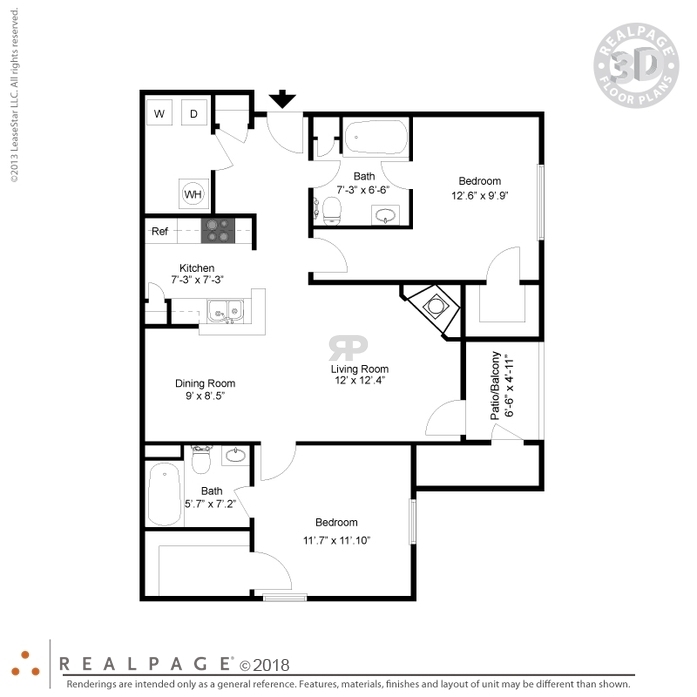 This is a complete one bedroom apartment featuring fully shelved bedroom closets, a coat and linen closet, and full-size washer and dryer hook-ups. 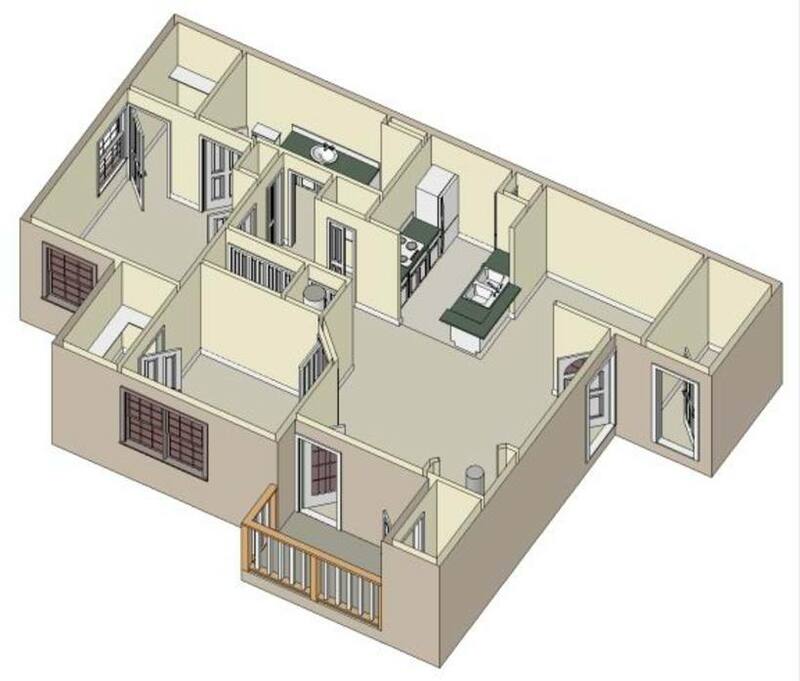 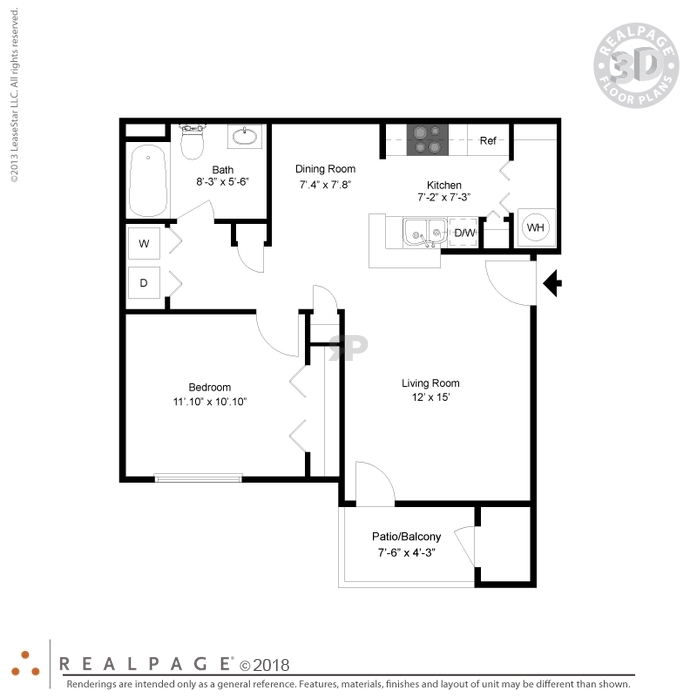 You will also enjoy a separate dining room and additional patio storage. 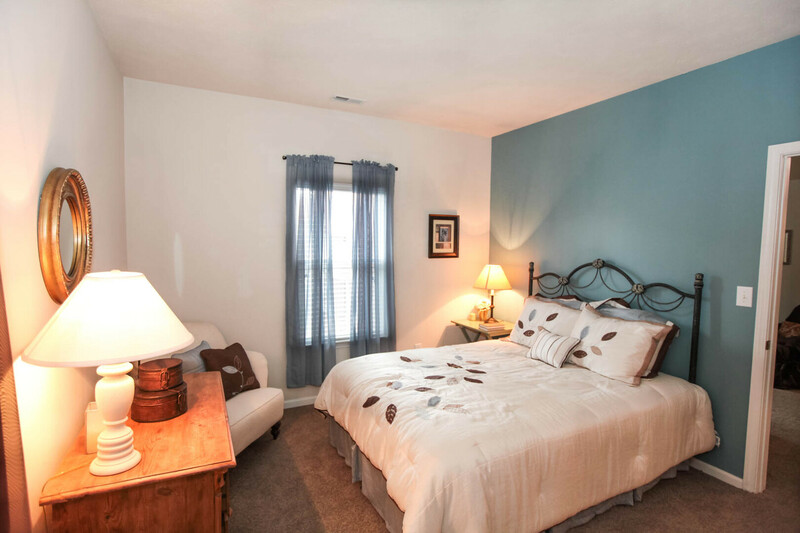 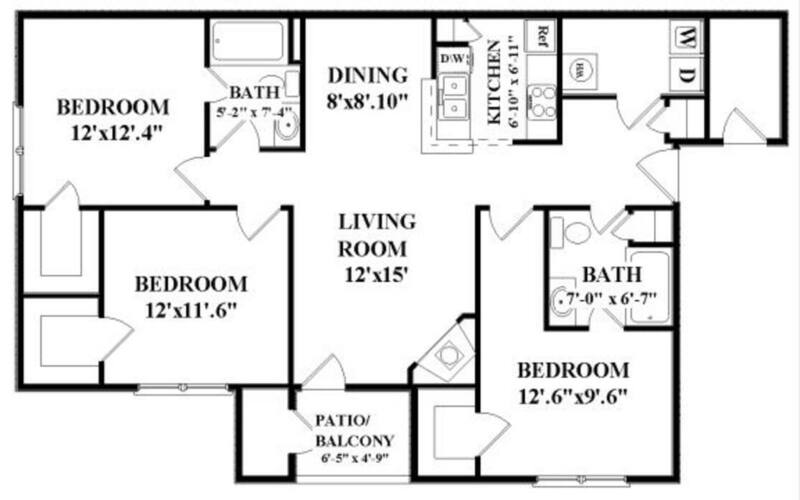 This apartment home features our largest living and dining room, as well as full-size washer and dryer hook-ups. 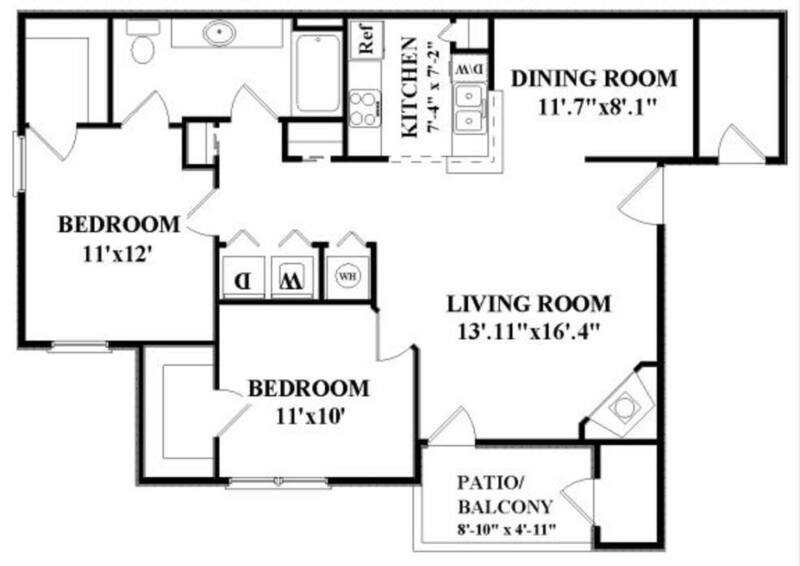 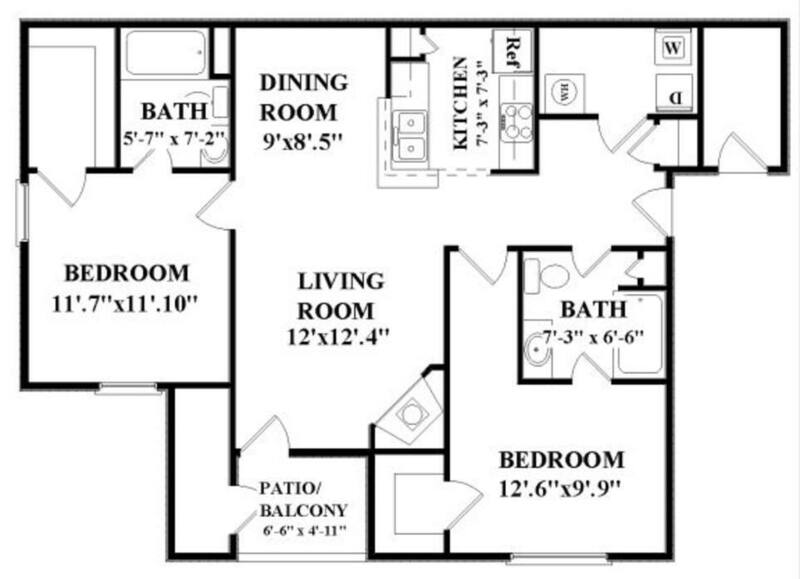 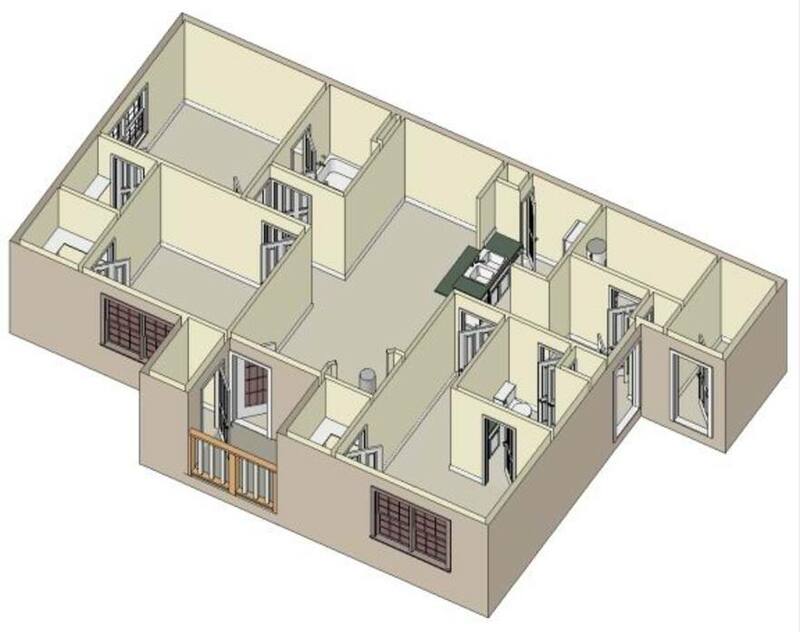 Also, you will enjoy great walk-in closets and a private patio or balcony. 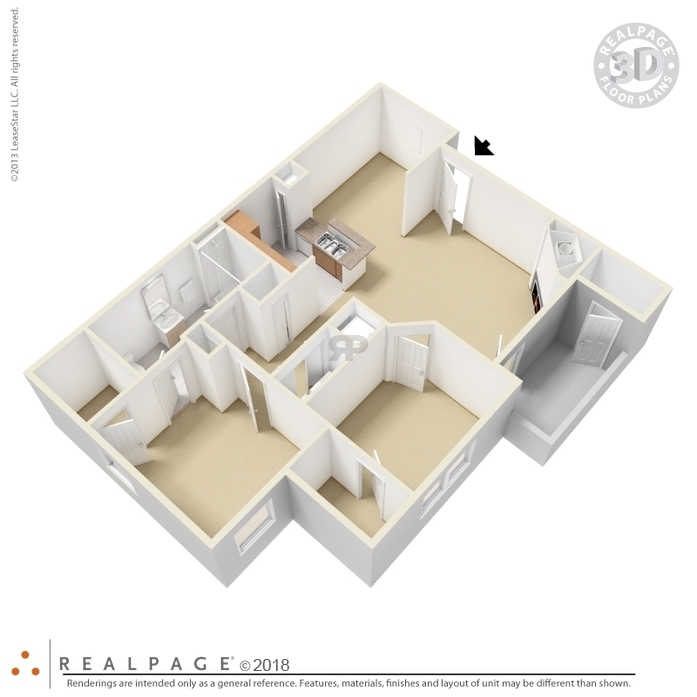 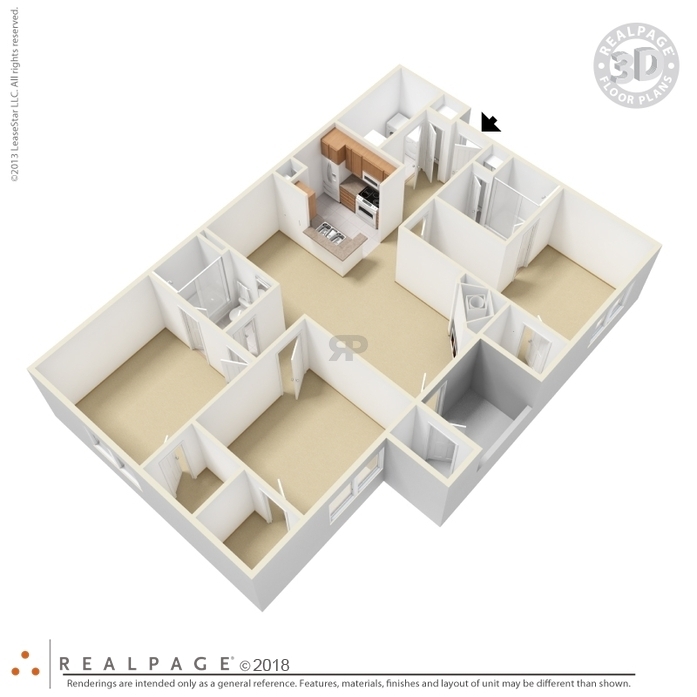 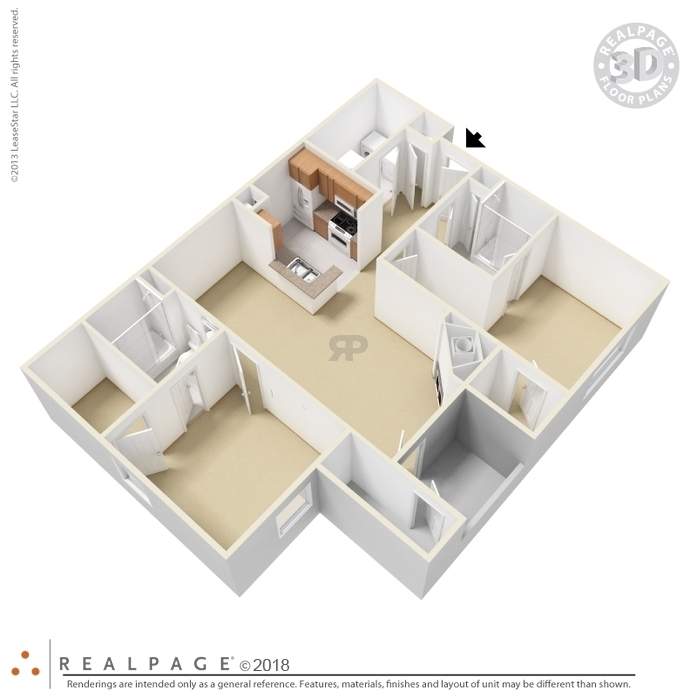 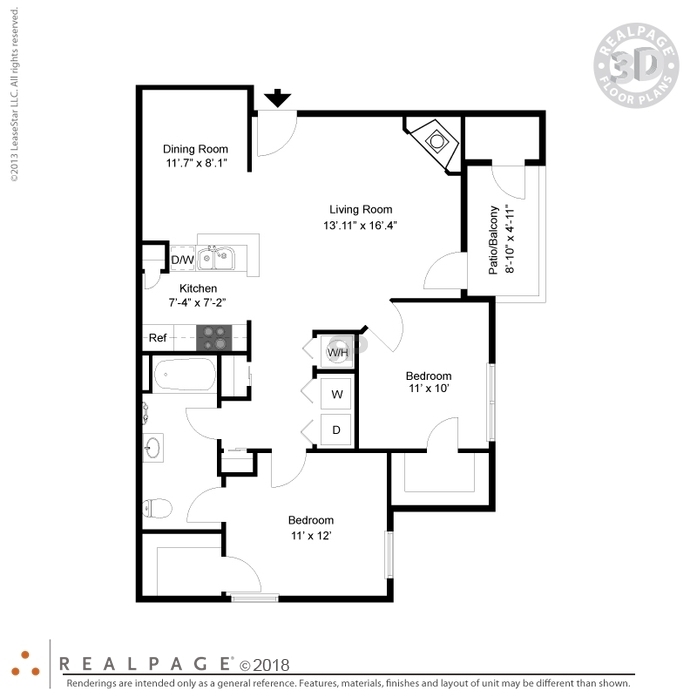 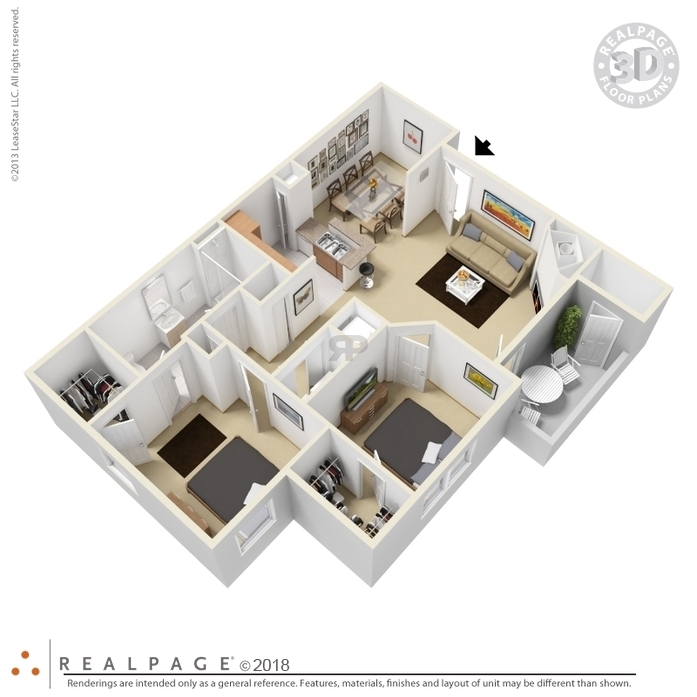 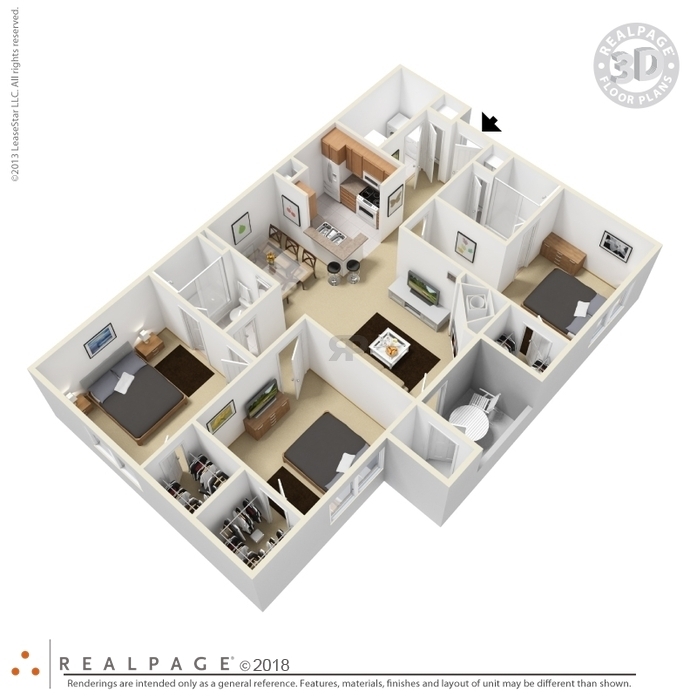 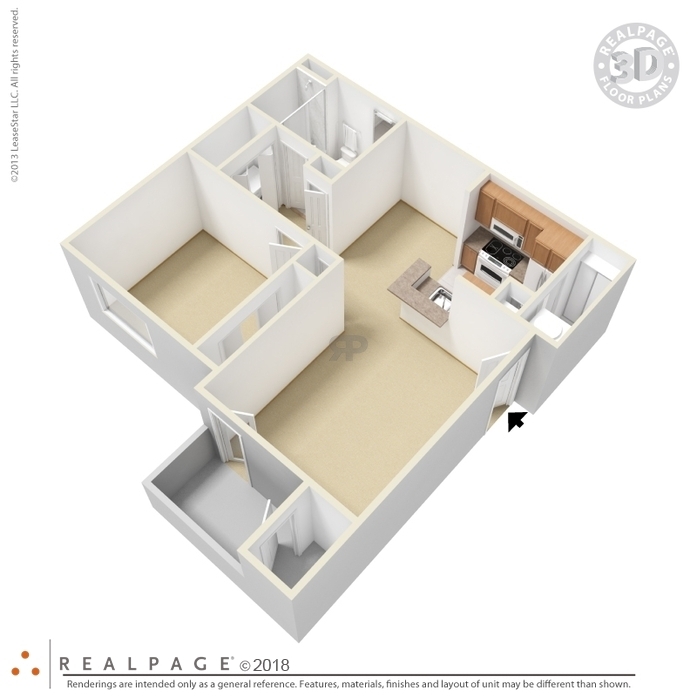 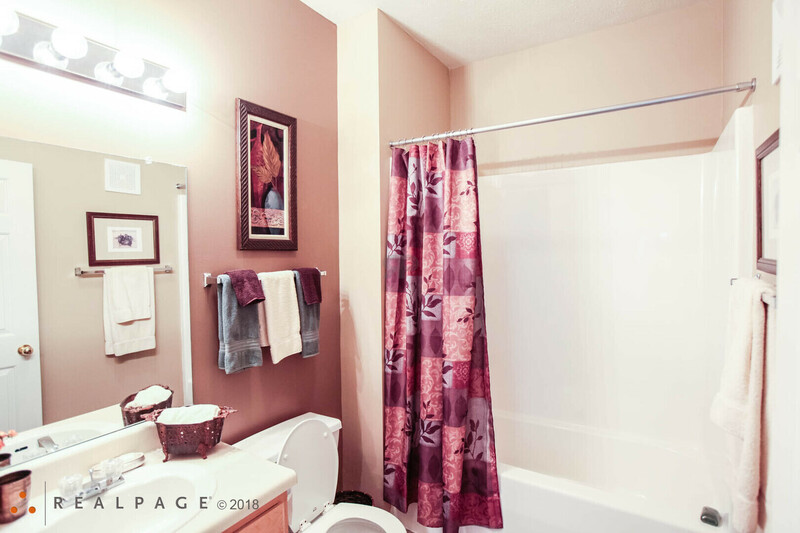 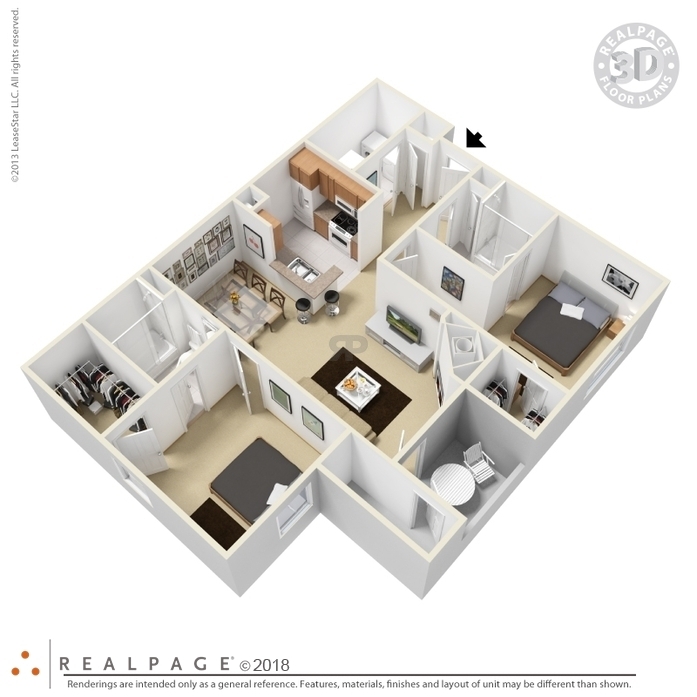 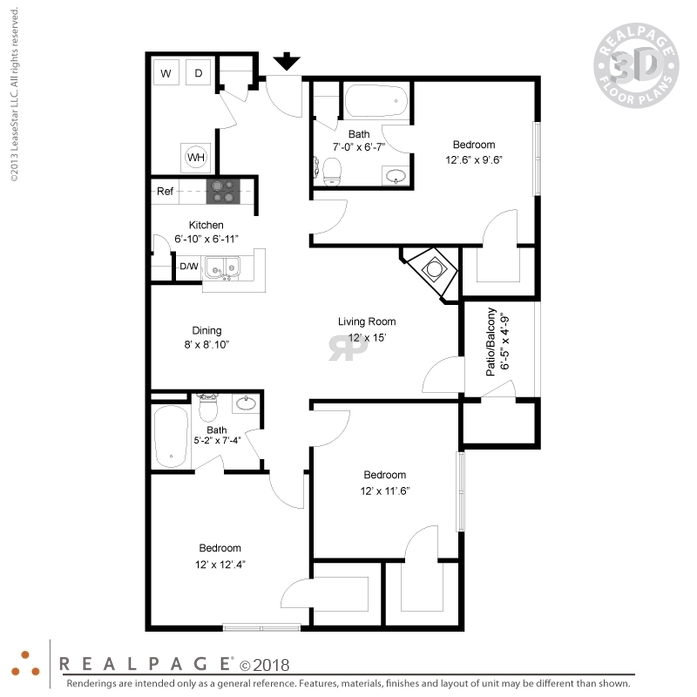 Voted the best two bedroom floor plan in Indy, this apartment home features a separate laundry room, a split floor plan designed for exceptional functionality, as well as extra-large walk in closets. 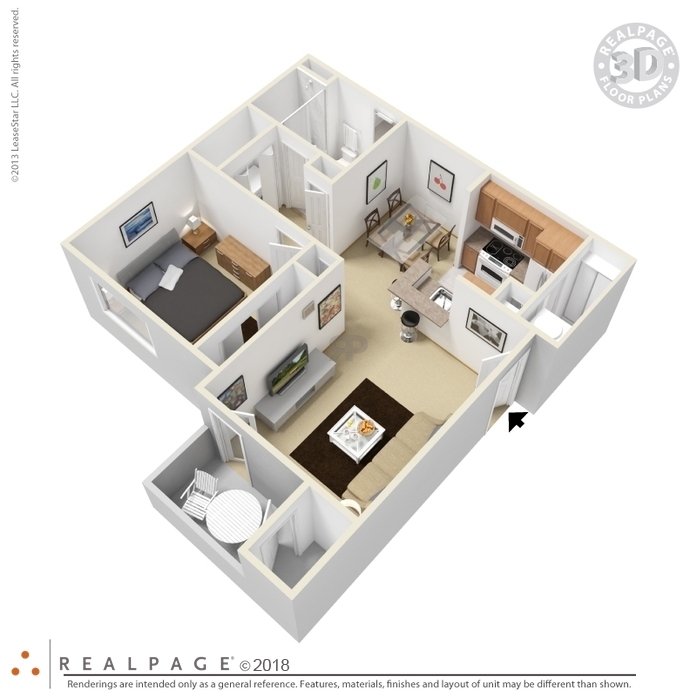 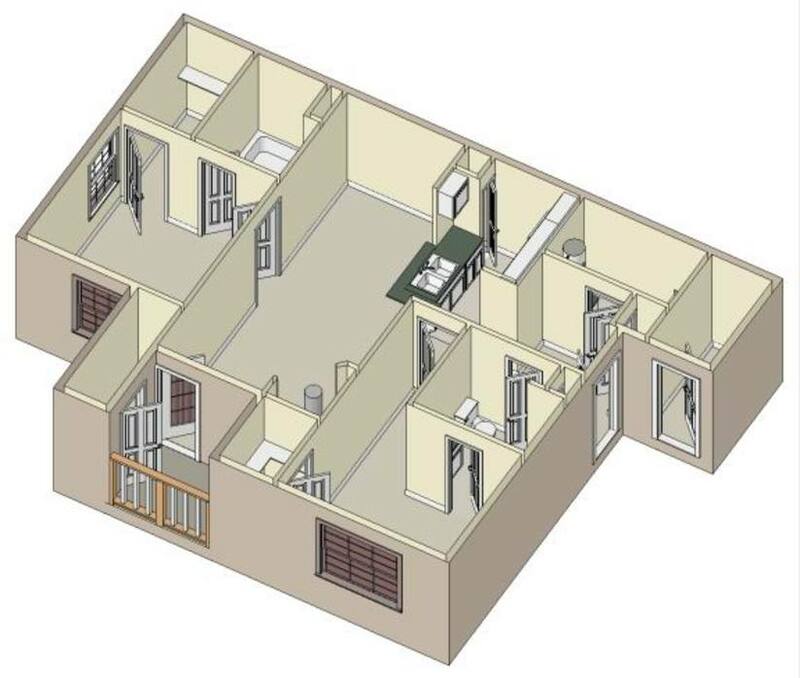 This split floor plan apartment home boasts three large walk-in closets, full-size washer and dryer hook-ups, and extra patio storage. 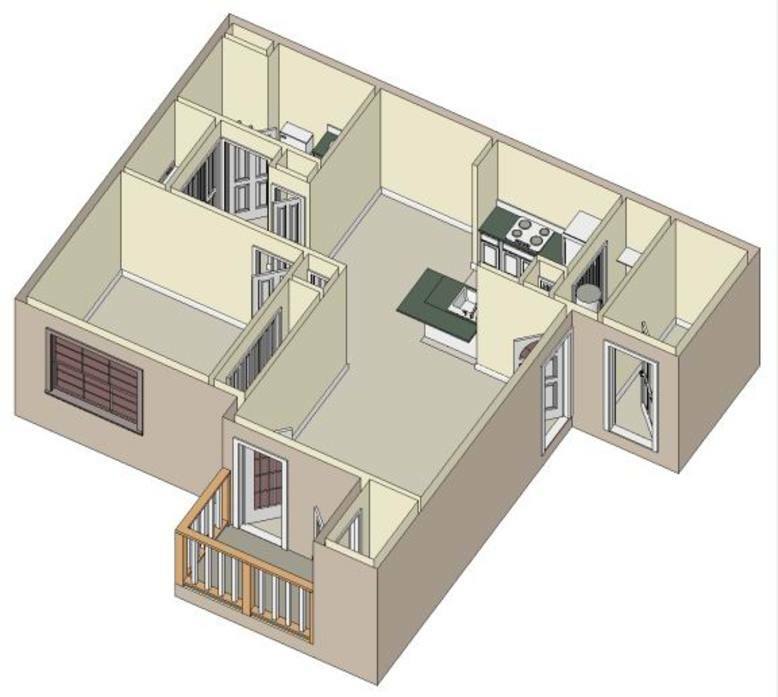 Parking Comment: Carports and garages available.